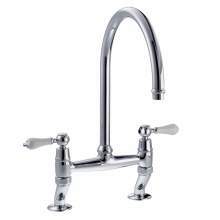 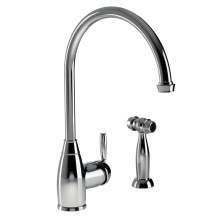 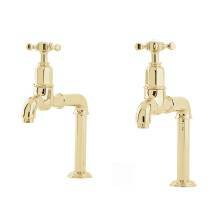 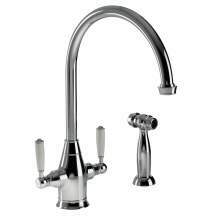 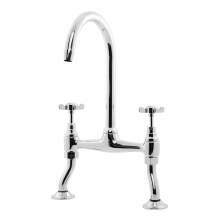 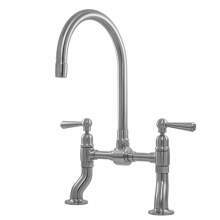 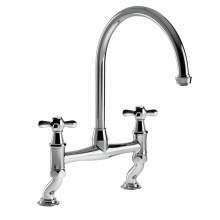 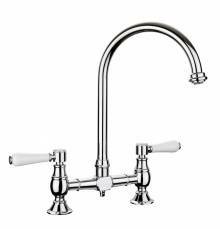 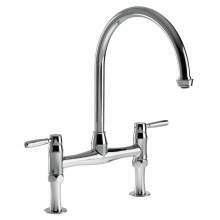 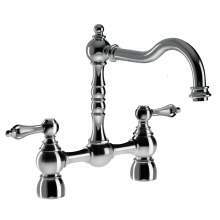 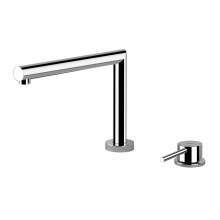 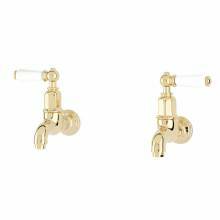 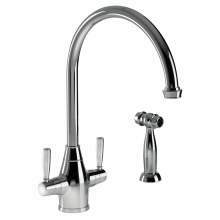 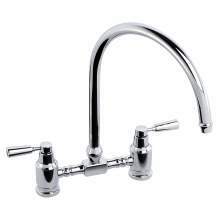 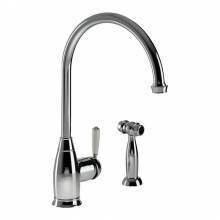 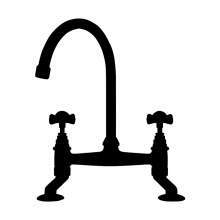 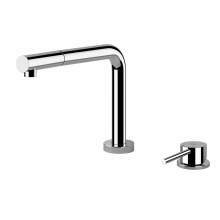 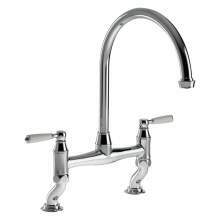 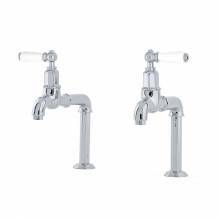 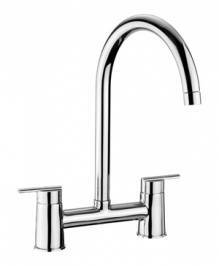 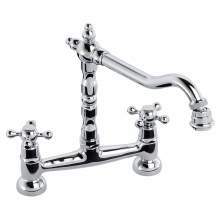 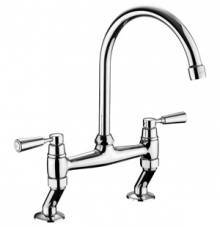 Traditional style bridge mixer kitchen taps are most commonly found alongside traditional sinks such as ceramics and Belfast. 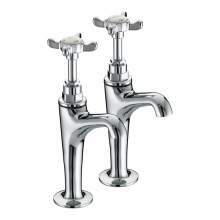 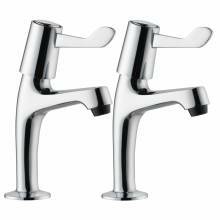 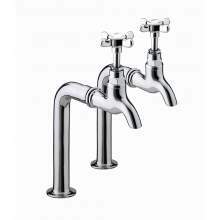 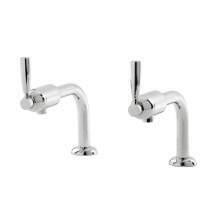 Two tap hole models come in different styles from simple contract style pillar taps, twin deck mixers and traditional bridge designs. 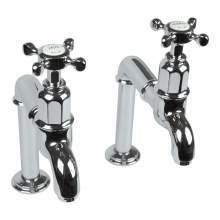 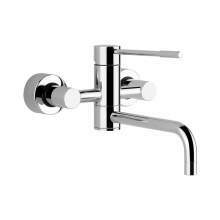 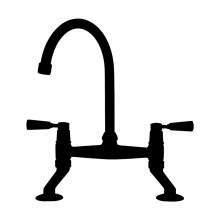 Two hole models can also consist of a single monoblock tap alongside a pull out spray. 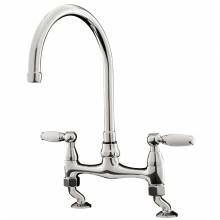 Many kitchen sinks today come with a single tap hole, which means most two hole taps will be fitted to a solid surface worktop such as Granite, Corian, Wood or similar.